Does your friend carry an old, ragged, torn luggage bag from 10th... – The Ole Bull Co. 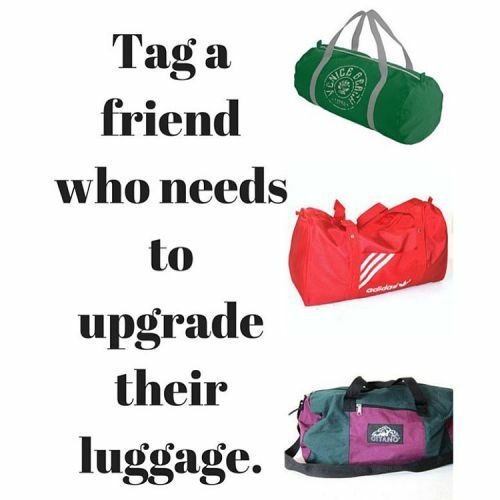 Does your friend carry an old, ragged, torn luggage bag from 10th grade to travel with? It’s time for an intervention, and The Ole Bull Co. has you covered. It’s tough to hear, but if you truly love them, you know what to do.